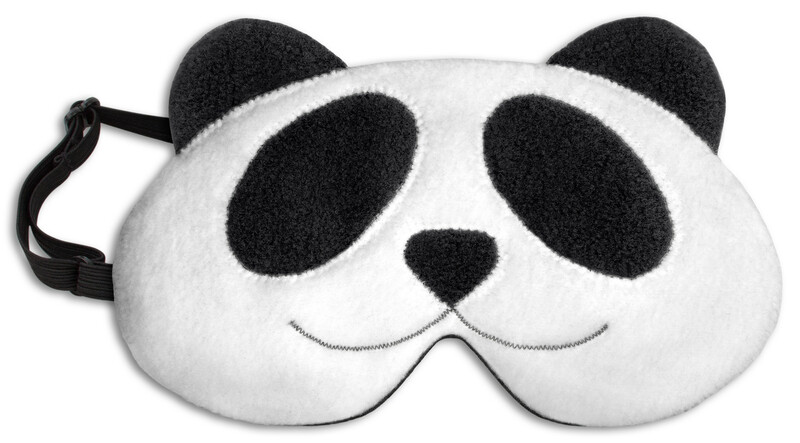 Lien the panda knows a shortcut how to fall asleep faster. Lay him over your eyes and he’ll show you the way to the darkness of his cave. While he clears away bustle and restlessness from the entrance, you can take a break on his cosy fur. 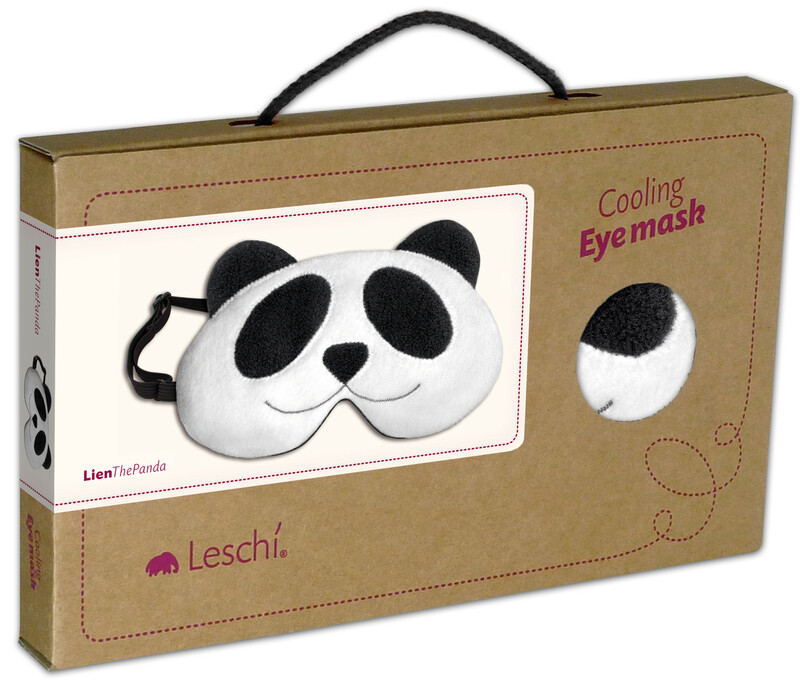 Fresh and well rested, you’ll say goodbye to Lien the panda and say hello to the sunshine. For even more relaxation after a long day or a short night, Lien the panda comes with an inlay, which can be warmed or cooled – however you prefer.